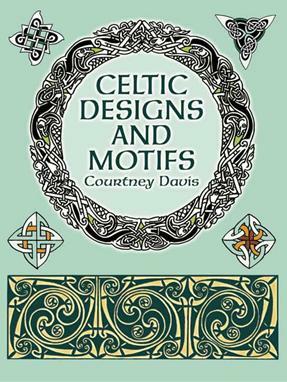 This exciting and versatile treasury of over 100 designs offers graphic artists many different types of Celtic motifs both abstract and pictorial all expertly adapted from authentic Celtic sources. The wide variety of sizes and shapes range from full- and half-page rectangles triangles and circles to frames borders corners and medallions. 103 illustrations.